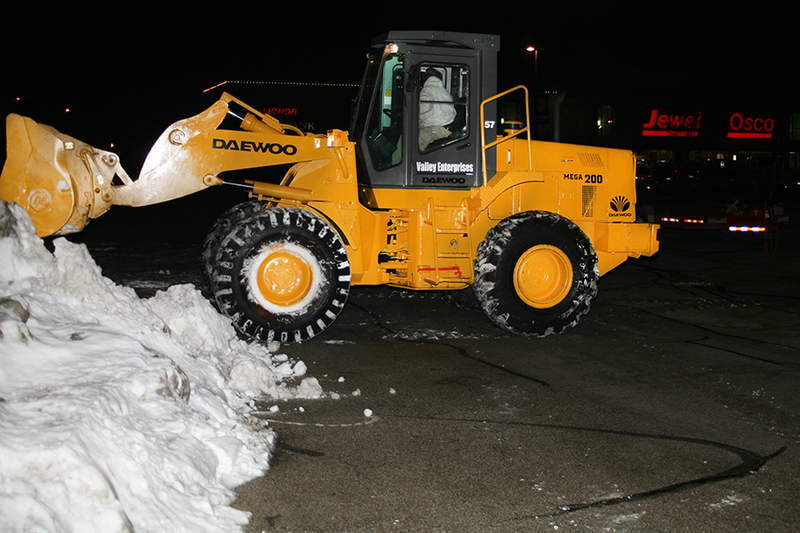 Valley Enterprises, Inc. will expertly handle your commercial snow and ice management needs. We remove any anxiety about snow and ice management by completing work on schedule and within your budget. Call today for an estimate. 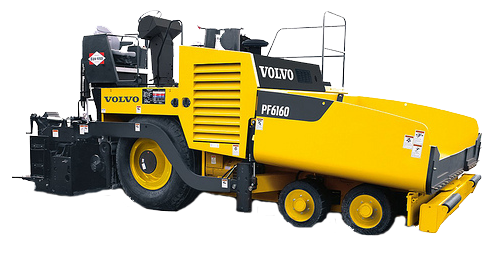 Valley Enterprises, Inc. has been supplying unsurpassed asphalt and concrete services for the last 15 years. 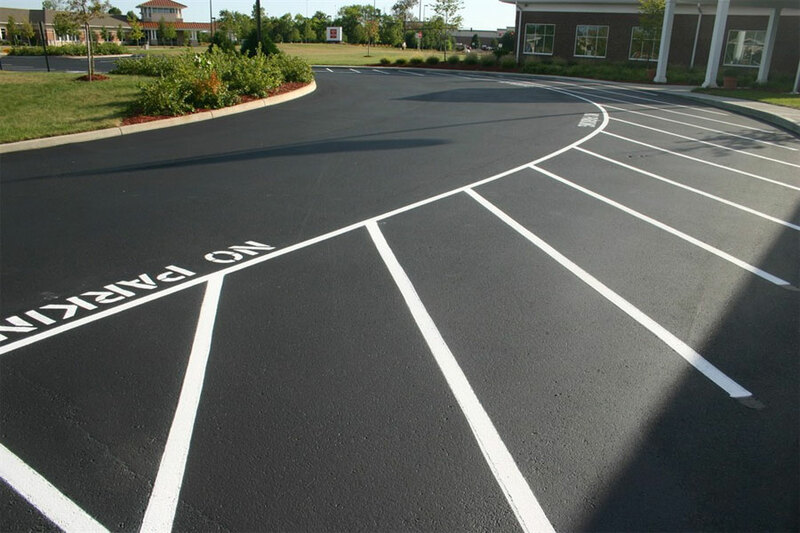 We provide a range of asphalt services for any building industry, including paving, striping, and excavation. 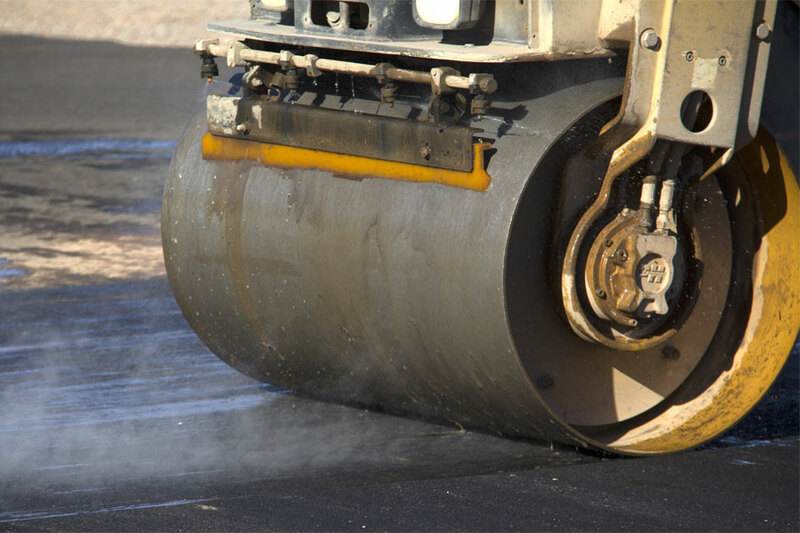 One of the best treatments to use in order to save your asphalt from deterioration is sealcoating. Valley Enterprises’ commercial-grade sealer defends asphalt against moisture and offers a sure defense against cracks and weakening. 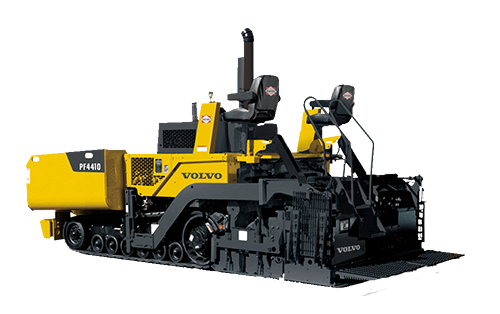 "I have utilized Valley Enterprises for snow removal services for 7 + years on numerous industrial properties. Their attention to detail and personal customer service touch is second to none. They are great people to do business with and are a first class operation! I have referred them to other Property Managers in my line of work and will continue to use and refer them in the future." 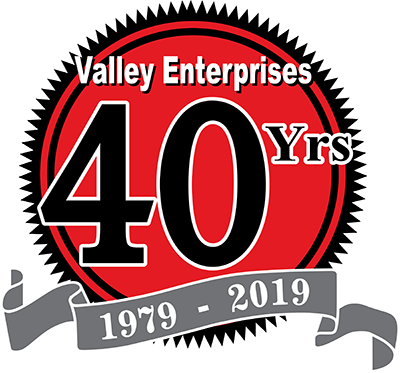 "I have been using Valley Enterprises, Inc. to provide snow removal, concrete and asphalt services over the past seven years and have always been completely satisfied. They provide outstanding customer service, competitive and honest rates, and have never failed to honor their commitments! As a property manager, I know that my facilities will be taken care of with complete professionalism and if I ever have any questions or concerns, regardless of the time of day, they will be available to answer my phone call! I'm pleased to recommend Valley Enterprises, Inc. for any snow removal, concrete and asphalt needs!" "I have had the pleasure of working with the staff of the Valley organization for almost a decade. When I'm asked who I would recommend for snow and ice removal, Valley Enterprises is the only company I will specify. Bottom line, Great Service, Great Pricing, the go to firm I use for snow and ice removal at my properties." "In the banking business, accessibility for our customers is crucial to maintaining a highly satisfied customer base. Valley Enterprises Snow Plowing has done an outstanding job of keeping our properties cleared. They are highly responsive to special requests, and extremely dependable. If I were to grade them on a scale of one to ten, a definite ten." "We would like to take the time to express our thanks on a job well done. Valley Enterprises has proven to be a very professional and reliable service. We can always rely on Valley to provide us with great service during the winter season. Communication was the weakest link with our past providers. Valley Enterprises provides us with daily winter updates and the biggest plus is that they answer the phone when we call."